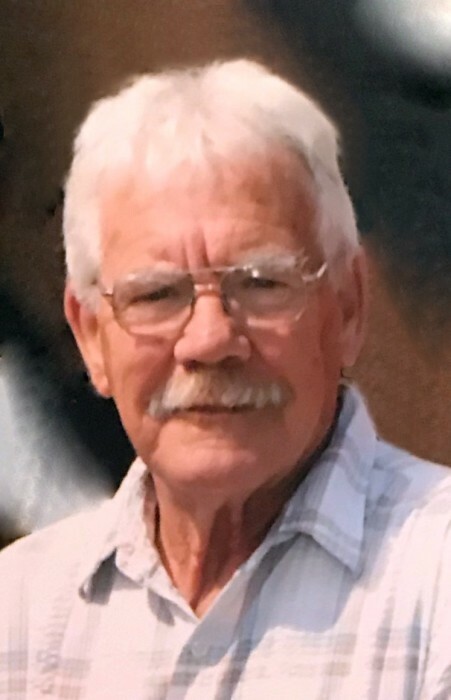 Piedmont - Mr. James Alvin Goss, 70, died on Sunday, March 31, 2019 at RMC in Anniston. A Celebration of Life Service will be held on Tuesday, April 2, 2019, at 5:00 p.m. at New Bethel Baptist Church in Centre. Mr. Goss is survived by his children, Melissa Gill and her husband Brian, Chris Goss and his wife Bridget, Candice Goss, and Jamie Love; his grandchildren, Tesla, Cody, Courtney, Stephanie, Brittany, Triston, Gracie, Makenzie, Tristan, and Madison; and his sisters, Ann Hill, Eva Mae Barnwell, Brenda Horton, Carol Jean Martin, Wanda Lee Hobson, and Janice Shell. Mr. Goss was Baptist by faith and a veteran of the United States Army. He was a loving father, grandfather, and brother. Mr. Goss never met a stranger and was a friend to all. He will be missed by those who knew and loved him dearly.